In a recent post we explained how to install RadioDJ for Second Life, and in this follow up tutorial we will cover how to use RadioDJ to DJ in Second Life. 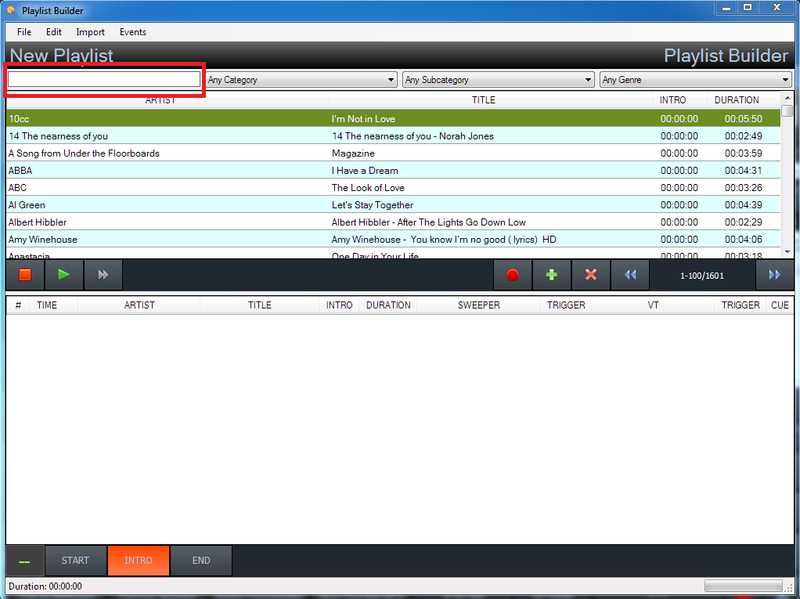 We assume you have already bought a stream in Second Life and have added it to Radio DJ. If not, then the tutorial on using Mixxx covers how to buy a stream, whilst adding a stream to RadioDj was covered in the earlier tutorial. Once you have RadioDJ installed and configured the hard work is done, and what follows in this tutorial is quite simple to pick up. The first step is adding music to the RadioDJ database, but before we move on to that take a look at the pic below that explains sections of the User Interface (UI) you'll need to know. Click the image for a larger view. 1: Play/pause the playlist. The area below this is where your playlist will appear. 2: Tracks Manager. This is used to add tracks to the database. 4: Opens a saved playlist. 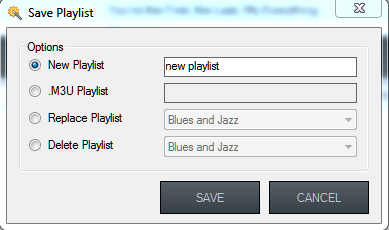 5: If you have edited a playlist on the fly, the changes can be saved here. 6: Click the Input button to use the mic. Click again to turn the mic off. 7: The search bar allows you to search the database. The area below this shows tracks in the database. Use the blue arrows to go from page to page of the database. Hovering your cursor over any button on the UI will show a description of the button. One of the most difficult steps of setting up RadioDJ for a novice is configuring the MySQL database, and if you sweated over this, then you'll now be glad you did because the database is one of the pleasures of using RadioDJ. Simply follow the steps below to populate the database. Once this is done using the search function and creating playlists will be very simple. 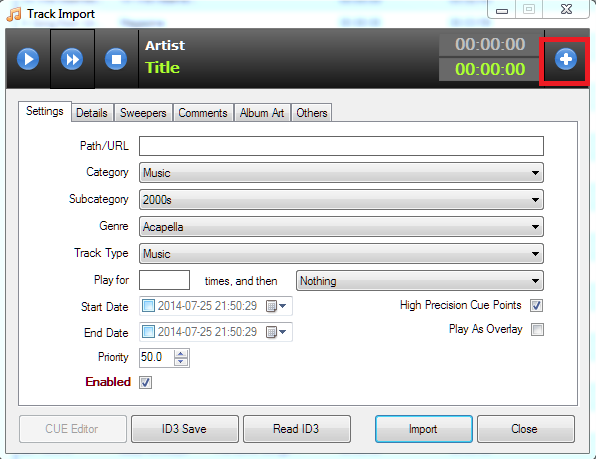 1/ Click the Tracks Manager button (2) to the lower left of the UI and a window similar to the above will open. Your window won't contain any tracks however. 2/ At the bottom of this window there are two buttons (highlighted in red) that allow you to import either a folder containing tracks into the database, or just one track. As your database will be empty you'll need to click the Import Folder button. 3/ Another window similar to the above will now open. 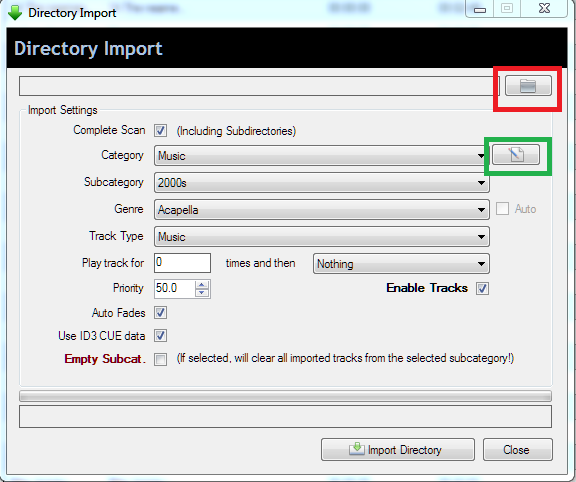 Click the icon highlighted in red to navigate to the folder containing the tracks you want to import, then click the Import Directory button at the bottom of the window. 4/ If you click the button highlighted in green, this will open another window as above that will allow you to select the Categories, sub categories and genre of the tracks to be imported. 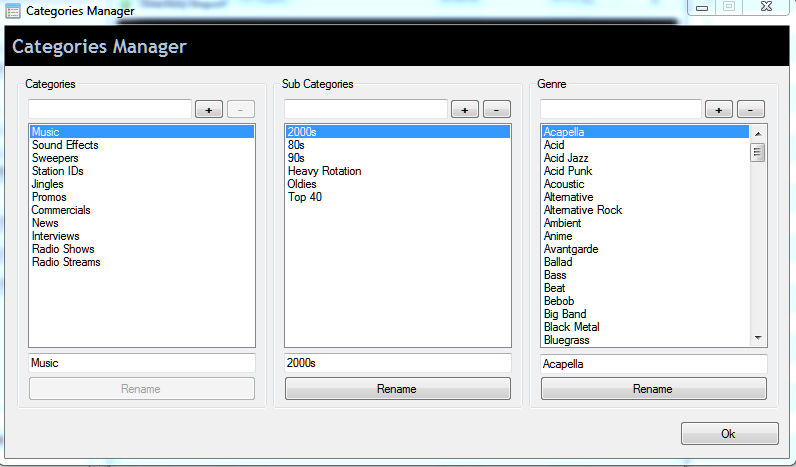 The RadioDJ database will now be populated by your tracks, so the next step will be to build a playlist. 1/ Click the Playlist Builder button (3) towards the bottom of the UI and a window similar to the above will open. 2/ If you have sorted your tracks according to category, sub category and genre, then you can use these drop down menus to help you navigate to the tracks you want. You can also enter the name of the track or the artist's name into the search window, highlighted in red. 3/ The top half of the window will show the search results, depending on the criteria you used. You can listen to a track by using the play and stop buttons to the middle left of the window. 4/ The database will contain a number of pages of tracks and you can move from one page to another by using the blue arrows to the middle right of the window. 5/ To add a track to the playlist, drag it to the lower half of the window. 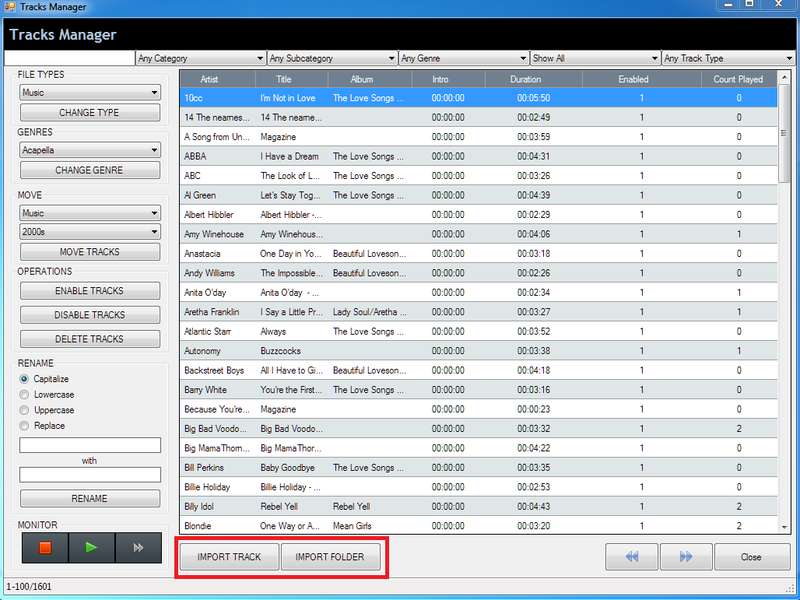 6/ Once you have all the tracks you want, you can change their order by dragging them up or down the playlist position. The bottom left of the Playlist Builder window indicates the length of time the playlist will take to play. In Second Life you are typically looking to build a playlist that lasts for two hours, which is roughly 33 tracks or so. Click the image above to see this function clearly (where is says 'Duration'). 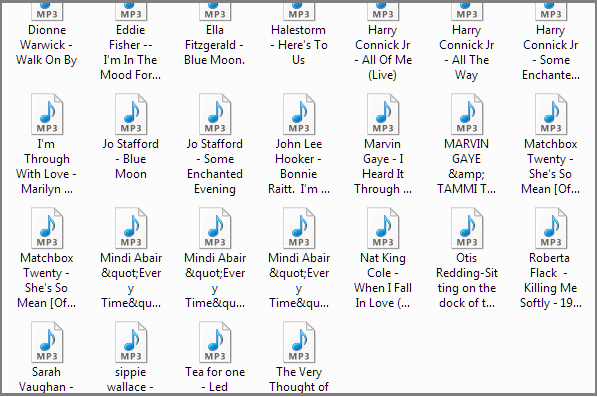 7/ To save the playlist go to File > Save Playlist and a small window will open as above. Name the playlist then click the Save button. 8/ To open a saved playlist in the UI, click the button (4) and in the window that opens (as above) use the top drop down menu to select your playlist, then click the Open button.The playlist will now be loaded to the left of the UI. Click the play button above the loaded playlist (1), and assuming your stream is set up in Second Life, and is showing as connected under the Altcast tab, you are now DJing. There are however a few more things you'll be glad to know. If you plan to DJ in Second Life then you'll need to use a mic to engage with your listeners and build a following. By clicking the Input button (6) your mic will go live on your stream. When using the mic it is probably best to pause the music because there is no control in RadioDJ to lower the music volume whilst the mic is in use. However, check the configuration of the mic in Windows' sound settings because this may allow you to lower other sounds whilst the mic is being used. Also, check your sound card manager to see if it also allows other sounds to be controlled whilst the mic is being used. Click the Input button again to turn off the mic. If you are asked to play a track that isn't included in your playlist, you will first have to search the database to see if you have it. You can do this to the right of the UI by using the search function (7). You can search by track title or artist's name. If you have the track it will be displayed under the search window, where you can drag it to the playlist. Once it has been added to the playlist it can be dragged to the position you want it. 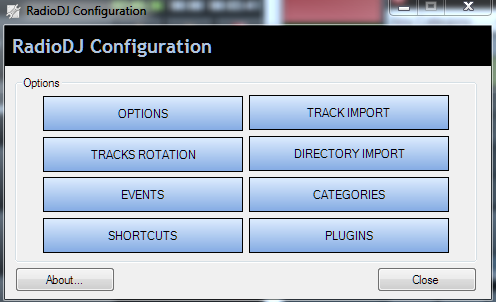 1/ Click the Tracks Manager button then in the window that opens click the Import Track button. 2/ You will then see a window as above. Click the plus icon to the top right of the window (highlighted in red). This will allow you to navigate to where the track is stored on your hard drive (see below). 3/ Click on the track to be imported, then click Open in the Windows' navigation panel. The path of the track will now show in the import window. Click the Import button, then close the window. 4/ Close the Tracks Manager window. You can also import a track whilst playing a playlist by hitting the Options button at the bottom of the UI and selecting Track Import (see above image). The Import window will open and you can import the track by following the process described above. The track has now been added to the database, so you can search for it to the right of the UI and drag it to the playlist. It is possible to make changes to a playlist whilst it is playing. The changes can be saved by hitting the save button (5). However, any tracks that have already been played will automatically be removed from the saved playlist, so its sensible to keep this in mind to avoid ruining a good playlist. This is essentially all you need to know about RadioDJ to start DJing in Second Life, although you can refine your knowledge of what its capable of as experience allows. 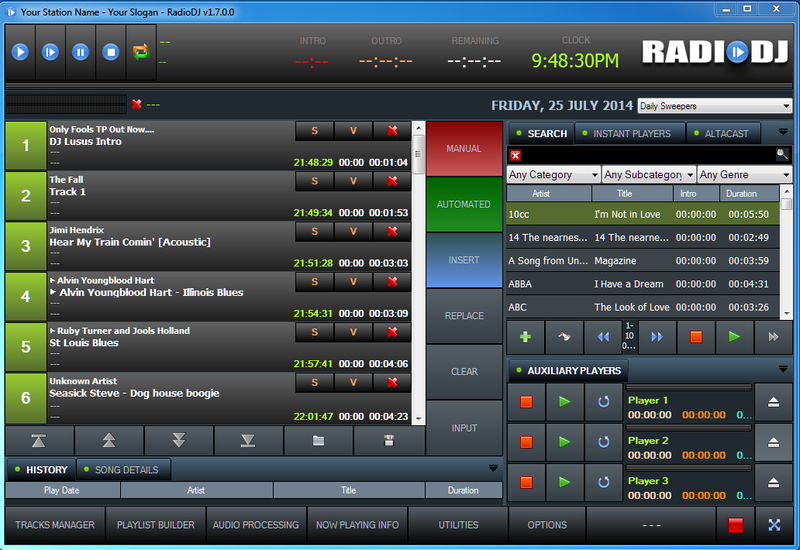 If you have tried other free radio broadcasting software I am sure RadioDJ will impress you with its ease of use and just how reliable it is. 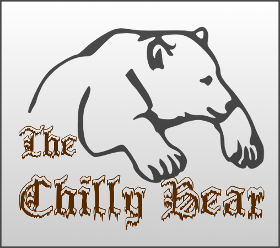 I hope you will enjoy using this system, and when you feel ready get in touch with us at Chilly Bear, because we are always on the lookout for new and exciting DJs. I would like to know how t import my logo in RadioDJ if someone could give me insight. To listen to these tracks first sign in to Spotify or sign up (it will take just a minute), then refresh this page. Use the scroll bar to the right of the player to see the full list of tracks. Listen to our playlists anywhere, and share your playlists with us. Follow Lusus's board Chilly Bear Club Hall of Fame on Pinterest.